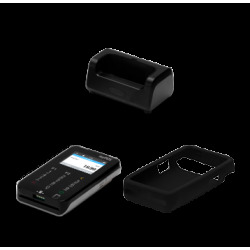 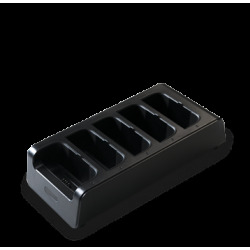 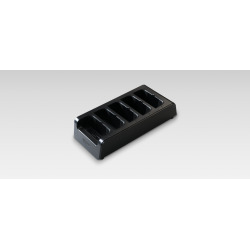 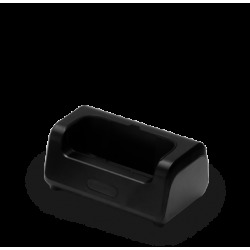 Compatible with myPOS Mini, the easily movable charging dock allows for multiple devices to be charged at the same time. 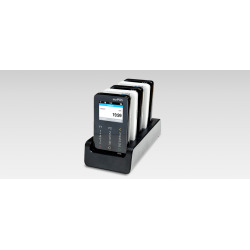 It’s extremely convenient when you use multiple devices at your locations. 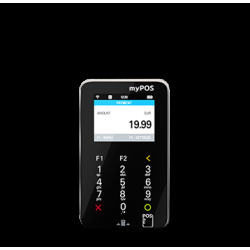 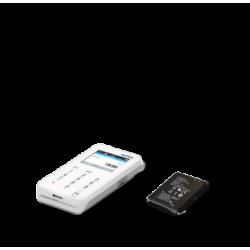 Maximum capacity is 5 myPOS Mini payment terminals.